Following on from the 5 most popular posts in Cell Sourcing, today let’s look back at the 5 most visited blog posts in 2014 in the field of stem cells. 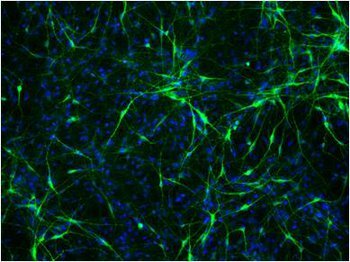 Introducing Human Induced Pluripotent Stem Cells as a promising option for researchers creating in vitro models for the study of neurodegenerative diseases. 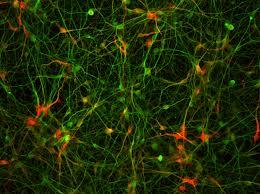 We also highlight the benefits of using human iPS-derived neural cells vs. rodent primary neural cells. #2 – Cost-effective serum replacer for stem cell culture! 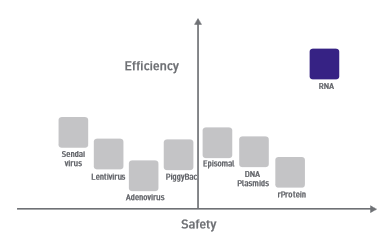 FBS is an inherently variable component of the cell culture system, so consistent performance demands extensive screening of manufactured lots. To circumvent this problem, companies began offering “stem cell qualified” serum… discover more in this post! #3 – mRNA reprogramming system: fastest & safest! Early reprogramming methods utilized retroviral (including lentiviral) vectors to introduce reprogramming-associated transcription factors to the target cells. While these pioneering experiments provided a fundamental proof-of-concept, these vectors required the integration of heritable viral DNA sequence into the host cell’s genome… Discover the benefits of a new mRNA reprogramming system! How can I optimise my media to cultivate Stem cells with stable and cost-effective Stem Cell Factors? Find all the answers in this post! 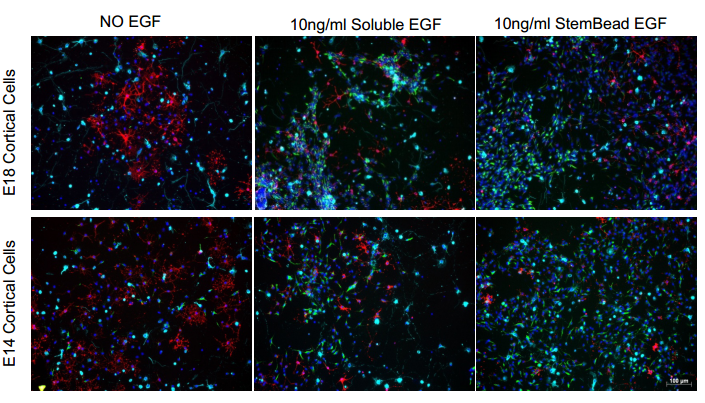 Knockout iPSC lines that mimic loss of function of genes associated with various CNS disorders as novel tools for controlled experiments to decipher functionality of each disease‐associated gene, and thus the mechanism underlying the disease. We hope you found these posts of interest, stay up to date in 2015 by following our future articles!